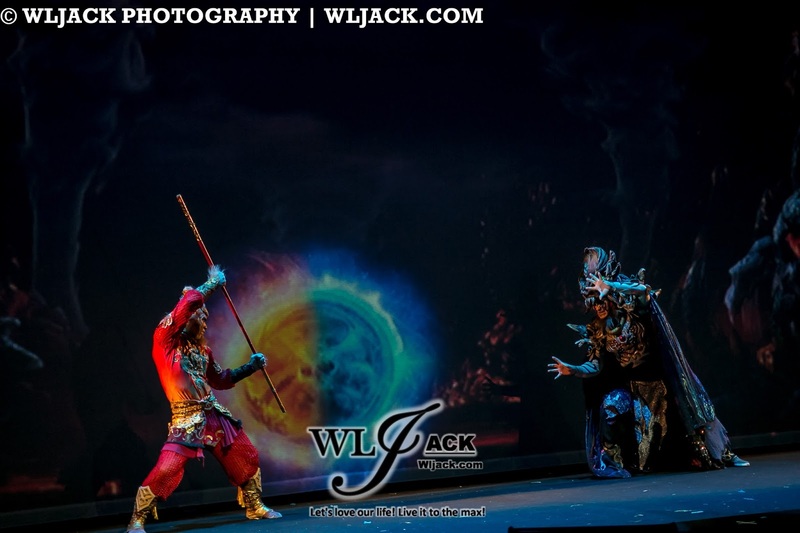 Genting Highlands, December 2017 – Are you a fans of the popular Chinese Classical Novel, “Journey To The West”? 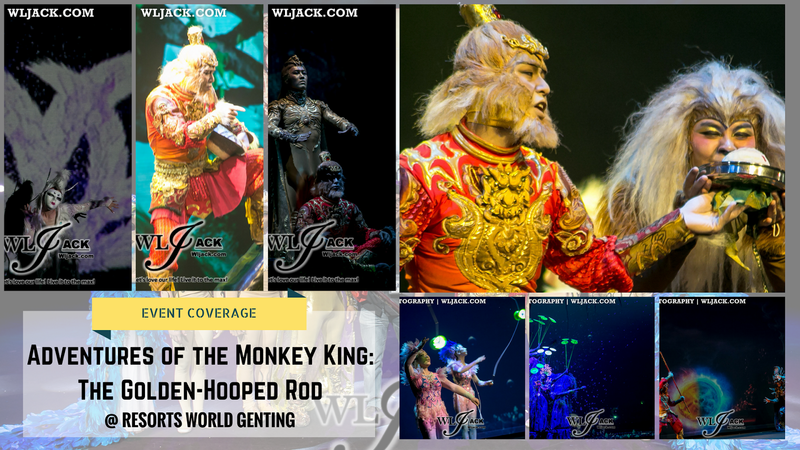 If yes, then you should take note of this stunning production that is happening at Resorts World Genting, “Adventures of the Monkey King: The Golden-Hooped Rod”! 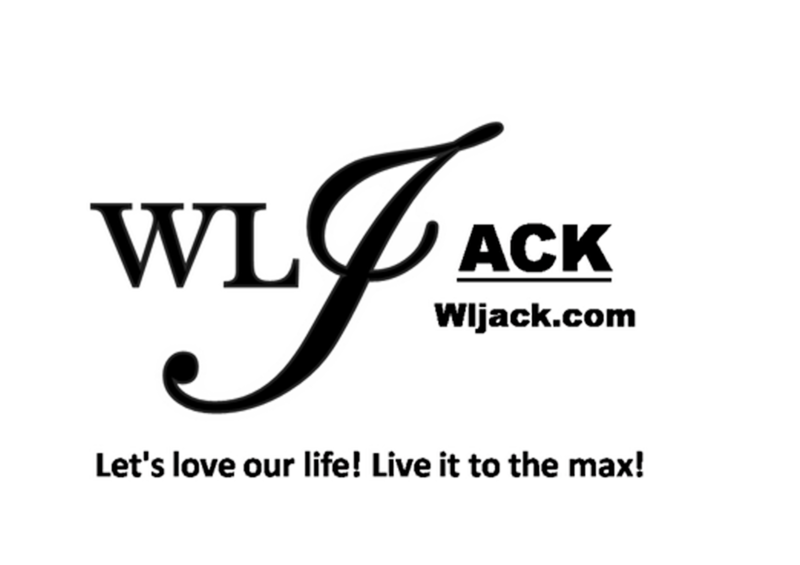 Our media team from www.wljack.com has been given an opportunity to do a coverage on the show and it is great! 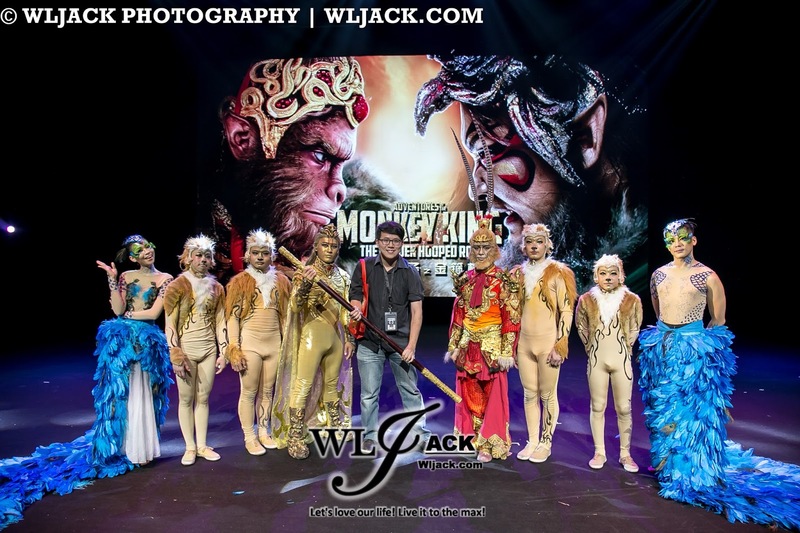 Refreshing Interpretation of the Monkey King Saga! 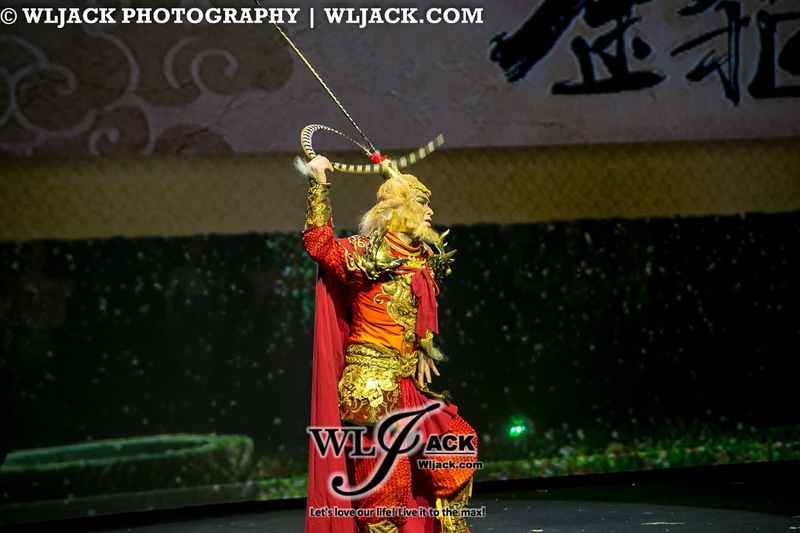 “Adventures of the Monkey King: The Golden-Hooped Rod” delivers the story of Monkey King with a different approach and interpretation. With the utilization of astounding acrobatics combining with the 3D special effects, the Monkey King Saga was presented in a distinct way which we have never seen before. Nanjing Acrobatic Troupe was founded back in 1957 and has won numerous awards from acrobatic competitions, and also winning the highest honour at the festival, Président de la République prize at Festival Mondial du Cirque de Demain (Worldwide Festival of the Circus of Tomorrow). 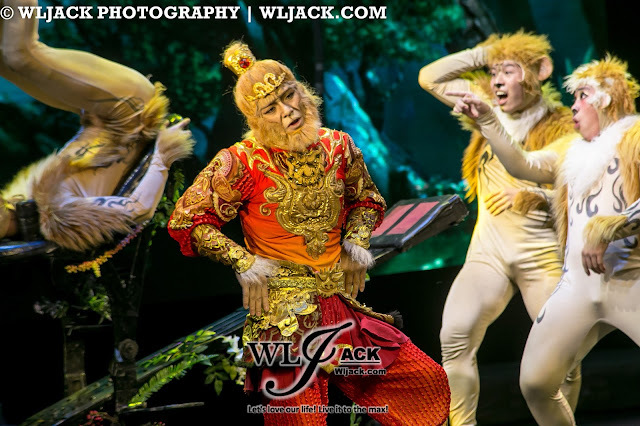 This show has played in Nanjing Cultural Arts Centre, Lian Yun Gang Culture Artistic Centre, Nanjing Sun Palace and Shanghai Poly Theatre since 2016, receiving tremendous response. This will be their first performance outside of China. The Adventures of the Monkey King: The Golden-Hooped Rod that will run from 11 November 2017 to 1 January 2018, featuring a simple story of good versus evil that will nevertheless still charm its audience. 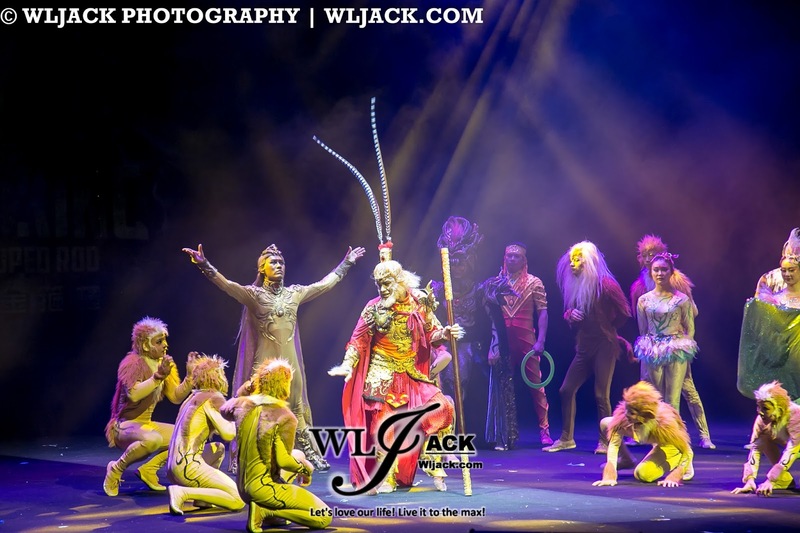 The 65-minute show is held at Genting International Showroom, scheduled for 9pm daily with additional shows at 4pm, 5pm and 8pm on selected dates. 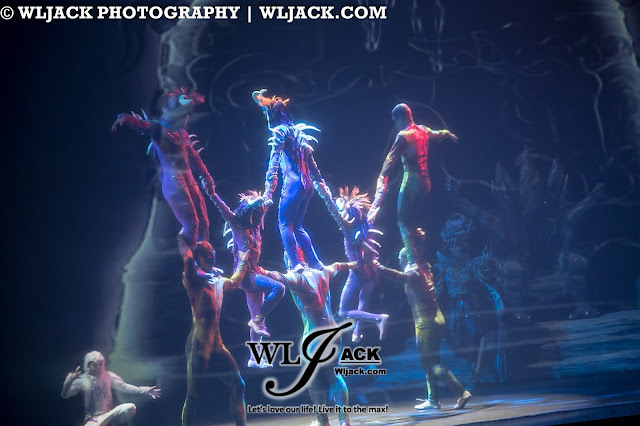 Enthralling Acrobatics and 3D effects! 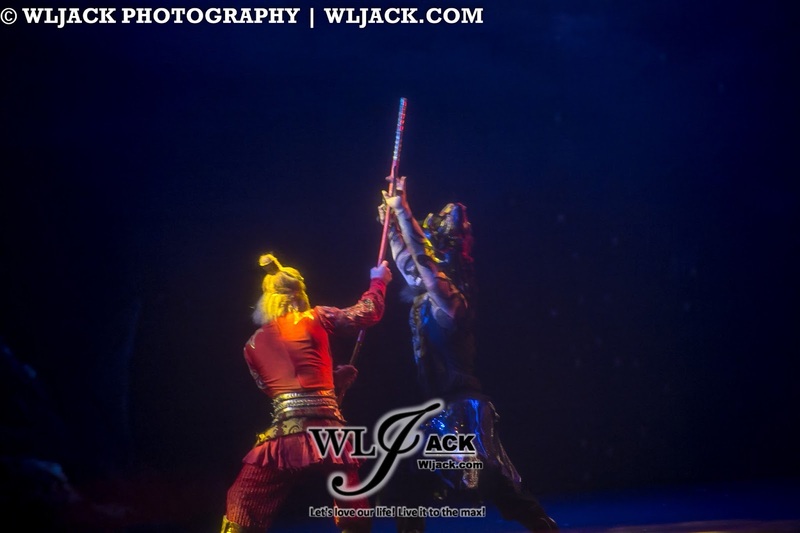 The whole show features top-notch acrobatics which requires a lot of skills to perform. 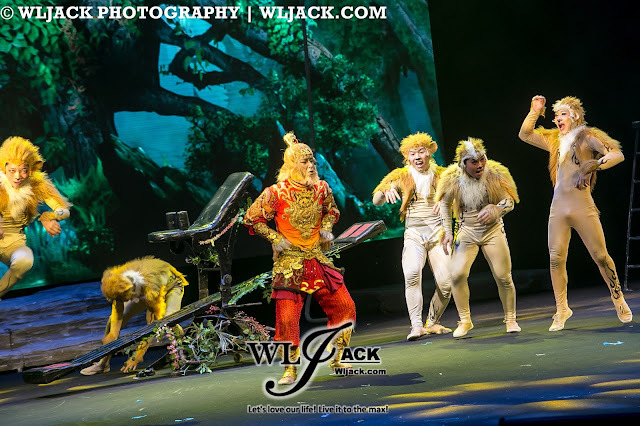 The brilliant infusion of acrobatics into the Monkey King plot is spectacular as the performers take on the roles of the monkey minions jumping around. Besides, the addition of Diabolo and Plate Spinning has also added some variety to the show. 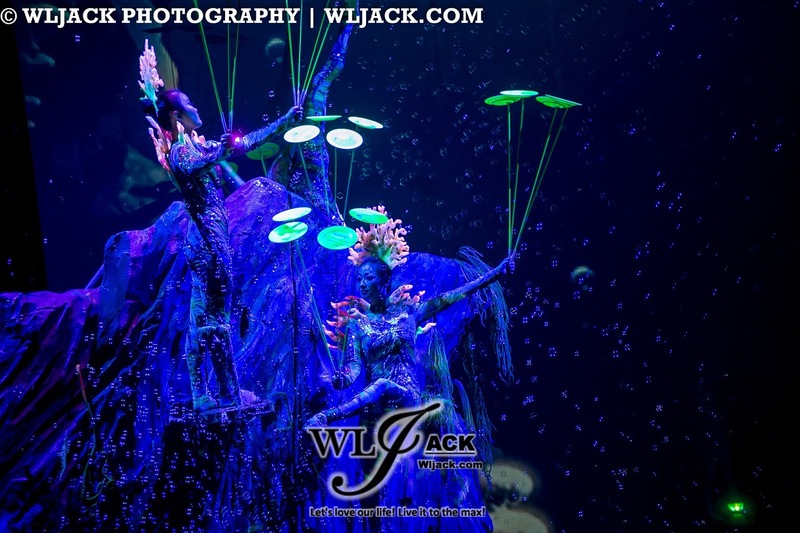 Of course, the other aspect which is worth mentioning is the blending of amazing 3D effects which spices up the visual greatness of the show. 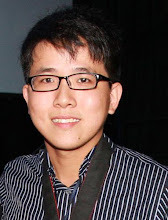 It is really wonderful! 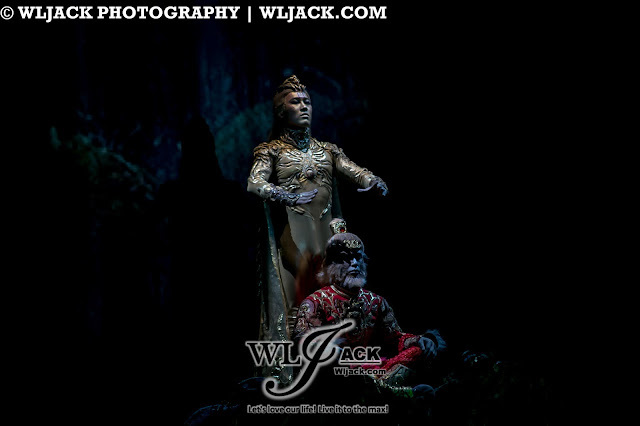 Overall, it is really a great show for all especially those who loves the mythological figure, Monkey King!